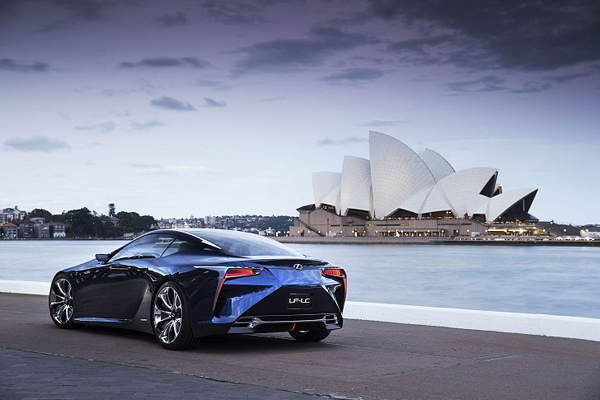 “For decades, Lexus has been synonymous with hybrid drivetrains, superior build quality, comfort and reliability,” Lexus Australia’s Tony Cramb. 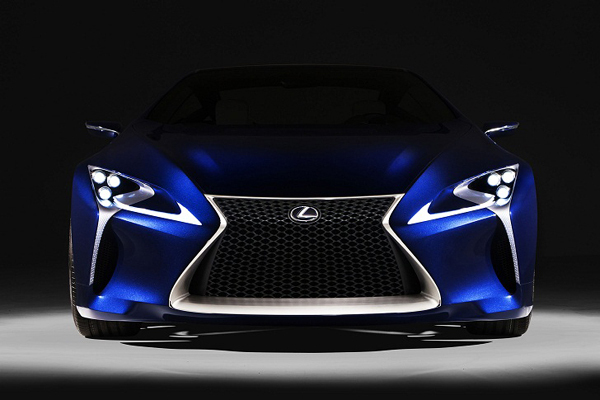 “With the LF-LC we now reinforce our design and technology credentials. 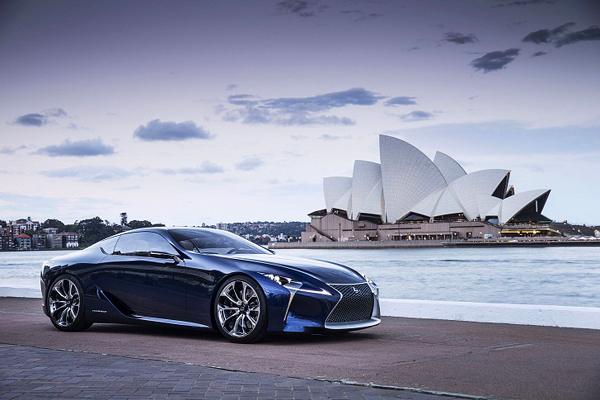 The LF-LC is absolutely stunning. 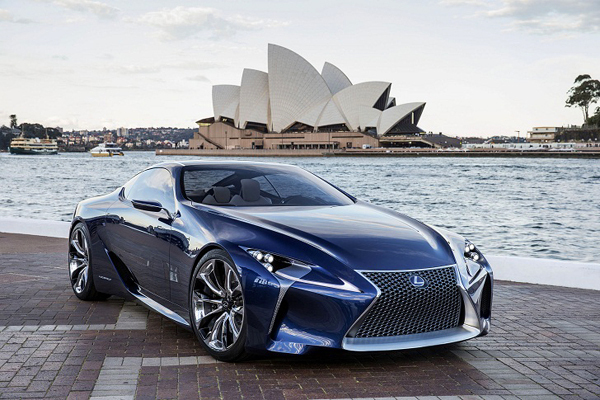 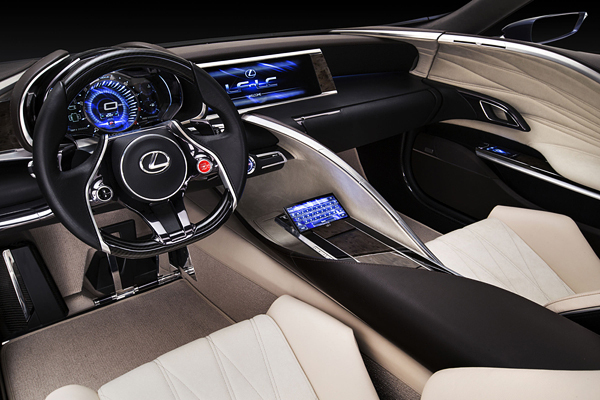 Its good looks mask some very exciting design and engineering innovations that will influence Lexus vehicles in the future. 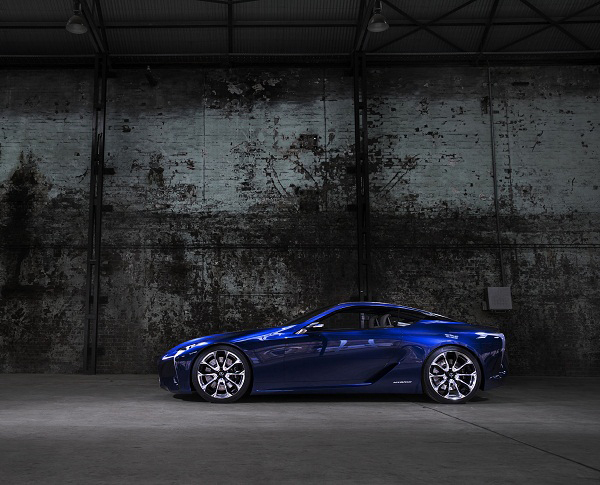 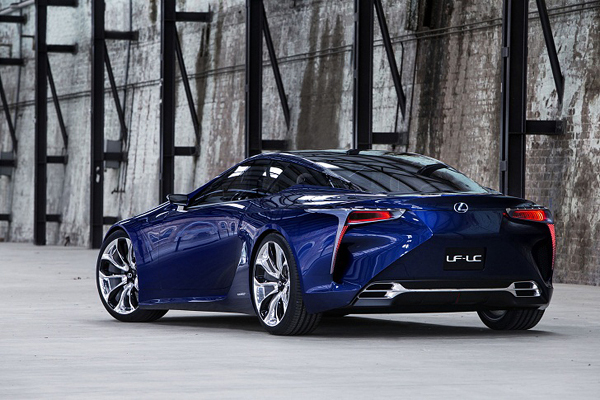 LF-LC is part concept, part reality: the concept hints at what’s to come from Lexus, while the reality has us actively studying how we can engineer and build a vehicle like this in the future.” Don’t forget to check more concept cars.